In my March 12 op-ed in the World Post-Washington Post, I favored the announced U.S.-Korean summit meeting because, while I did not expect it to result in denuclearization, I believed that it could result in an agreement putting restraints on the North Korean program that would benefit U.S. security, and I described restraints that were both negotiable and verifiable. What I did not mention, which I have in other writings on North Korea, is that another important benefit of such an agreement is that it starts a negotiation process, and that such process could in time lead to denuclearization. I do not believe that denuclearization of North Korea is an impossible dream, only that it will not result from the first negotiation. It will take time and continued dialogue to build up the sense of trust and the security assurances that could make denuclearization a possibility. 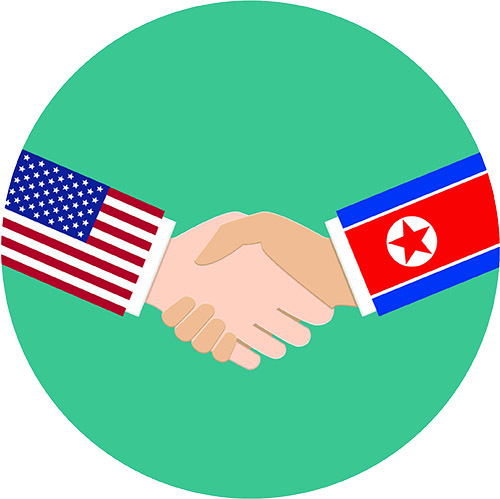 We are not there now, and the key to getting there is to start a process of negotiation that proceeds step by step to better security for both countries, and in the best case, could lead to denuclearization.